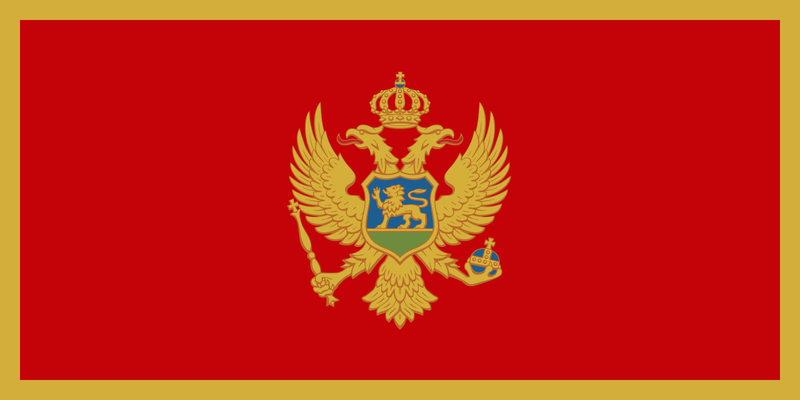 We are excited to announce that ANCE was awarded a new project in Montenegro entitled “Improvement and strengthening of institutional set-up and legal framework in the area of public procurement and state aid, Montenegro” (EU funded-IPA II) as partner of the Consortium led by Eurosupport – Fineurop Support Srl (IT), in association with Crown Agents (UK). The total budget of the project is EUR 870.000 and it will run for 2 years until September 2020. The main goal of this project is to improve the efficiency, the effectiveness and transparency of public finance management. Public procurement, including Public Private Partnership (PPP) /concessions and state aid are policies with significant impact on public finance. In particular, they are important for the fight against corruption and the application of EU rules in the single market. The project will focus on introducing improvements to legislation and to the institutional set-up as well as on strengthening administrative capacities.